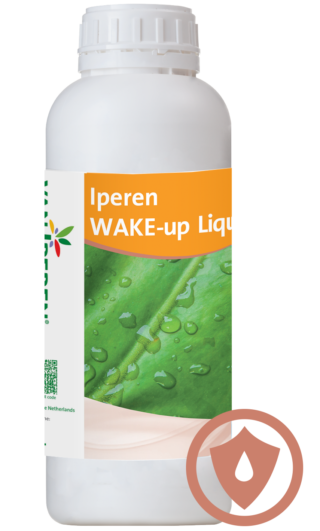 Iperen WAKE-up® the quality drink for your crop! Water Use Efficiency (WUE) and crop quality are big concerns for dryland farming, in semi-arid areas as well as in irrigated lands. Making the most of the water resources in a more clever way is becoming a mandatory challenge. 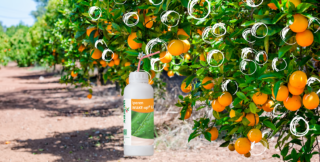 Iperen WAKE-up® Liquid is an innovative foliar solution with biostimulation effect, developed to support growers in facing today’s agricultural challenges. It is a one-of-a-kind solution, improving both Water Use Efficiency and Crop Quality.